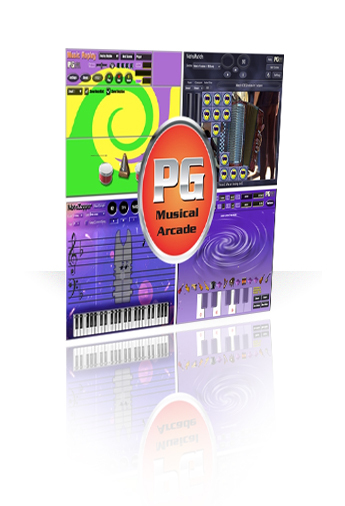 Get four programs for the price of one with the PG Music Musical Arcade! This program is a stand-alone launcher for our arcade-style games Music Replay, Pitch Invasion, NoteMatch and NoteZapper . 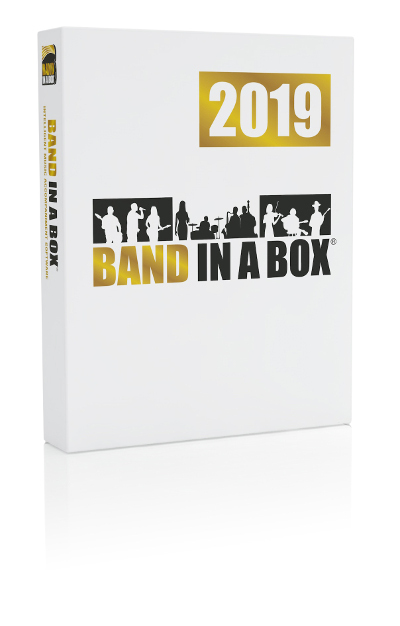 Each game is designed to help train your ear and musical memory in different ways.